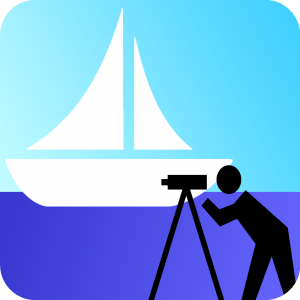 Marine Survey | World Class Apps Ltd.
Marine Survey is designed for a surveyor to quickly create a report or form. Marine Survey has some example templates, however the real power is that YOUR templates can be added. Produce reports in your templates quickly. President – International Institute of Marine Surveying and owner Kedge Pty. Ltd. Details for how to use YOUR templates in Marine Survey. See all the features of Marine Survey, showing how you can save time and improve the quality of your reports. Ready to use forms, available for everyone to download. Need support or want your report working with Marine Survey?